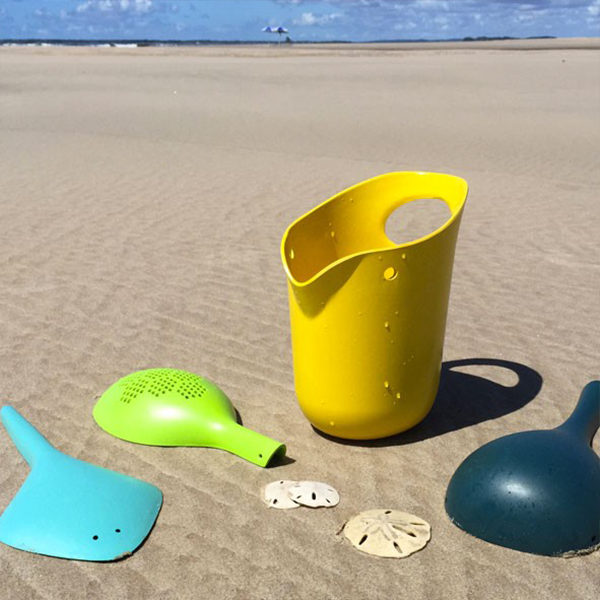 This 3-piece Sand Play Set which consists of a Manta Shovel, a Turtle Sifter and a Whale Scoop, will bring hours of fun to the sandpit, garden and beach. 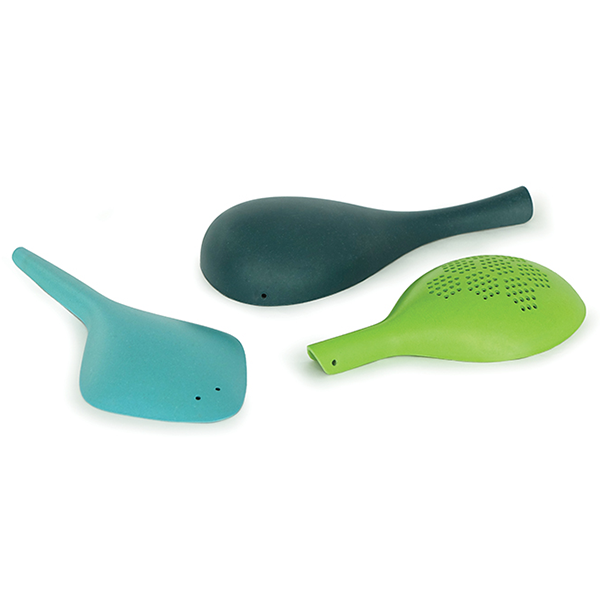 They are made from biodegradable bamboo fibre, a highly-renewable natural resource. 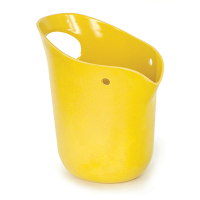 Co-ordinates with the Animo Bucket.